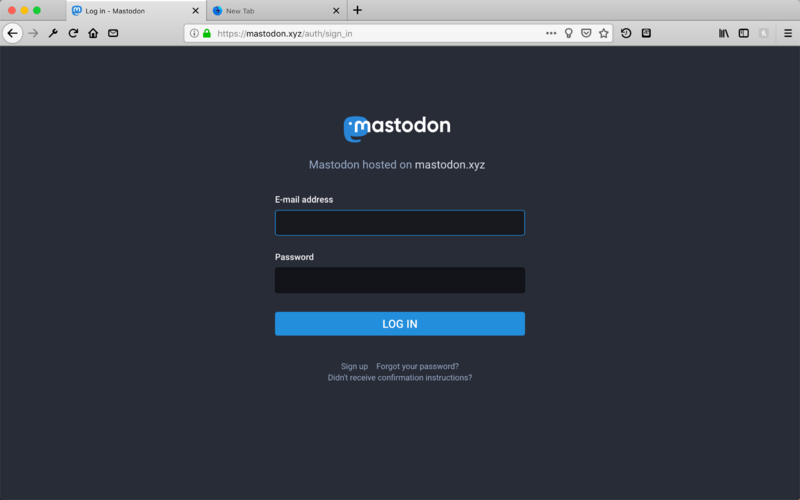 Hey, @Gargron , I thought of just a small cosmetic change for #Mastodon in it&apos;s next version. Display on the login page as well, which #instance the user is on /which server they are logging into. I am attaching a small composed #screenshot of how this could look, were you to #implement this #featurerequest.